Performances during a cultural and art programme at the Vietnamese Ethnic Groups Culture-Tourism Village in Son Tay Town, Hanoi. 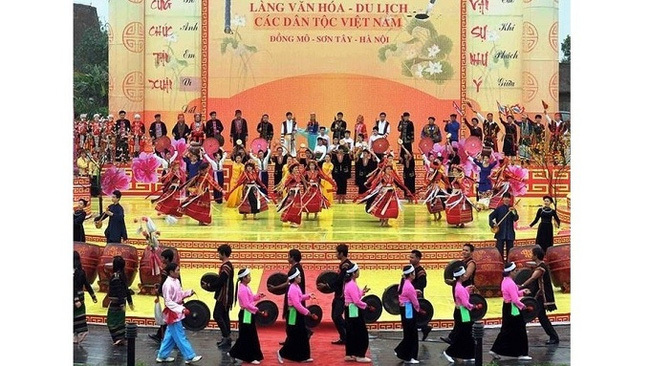 VTV.vn - A springtime festival, themed “Colours of spring from every corner of the country”, will be held from February 12 to 13 (the eighth to ninth day of the first lunar month) at the Vietnamese Ethnic Groups Culture-Tourism Village in Son Tay Town, Hanoi. The annual event aims to honour and reproduce unique festivals as well as the traditional cultural identities of ethnic minority groups across the country in celebration of Tet (Lunar New Year), thereby strengthening the great unity bloc at the “common house” of Vietnam’s 54 ethnic groups and providing visitors with the excellent flavours of traditional Tet in the days of spring. 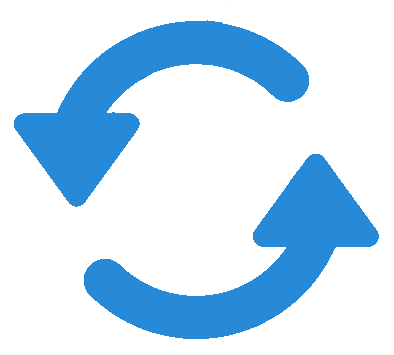 The festival will attract the participation of 200 representatives from 25 ethnic communities, including 22 prestigious persons of 11 ethnic minority communities in border areas, including Si La, Cong, Lu, La Hu (Lai Chau province), Bo Y, La Chi, Pu Peo (Ha Giang province), O Du (Nghe An province), Chut (Quang Binh province), Brau and Ro Mam (Kon Tum province). During the festival, visitors will have a chance to learn more about cultural characteristics, customs, preparations for Tet, Tet celebrations and spring festivals of the Ta Oi and Dao ethnic groups.